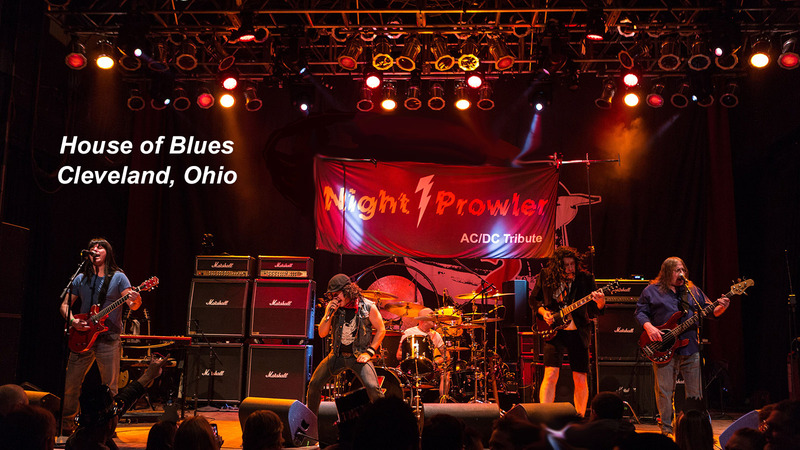 Night Prowler is NOW BOOKING special events in Illinois for 2018. 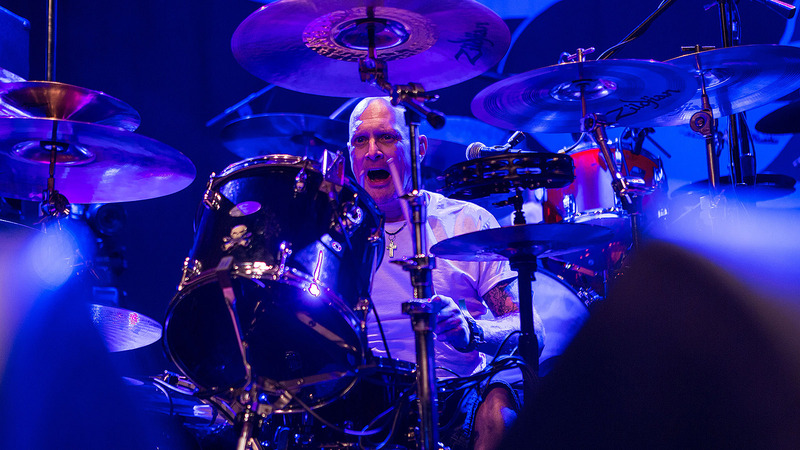 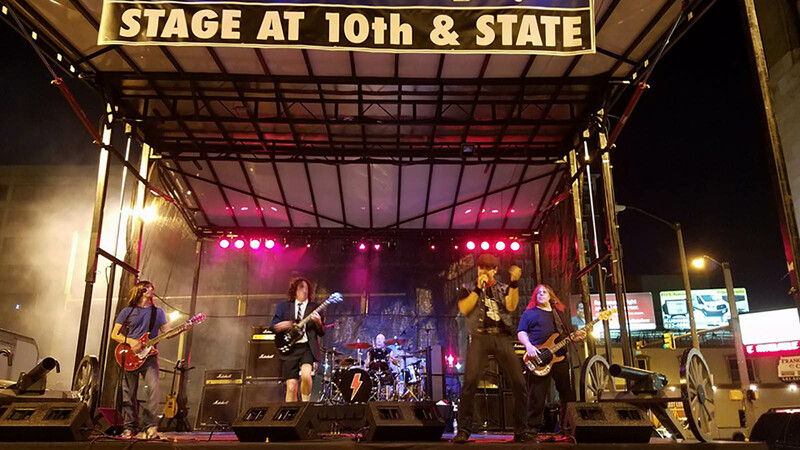 The band has rocked audiences across the Midwest with pure, high voltage rock n' roll since 2011 and is easily able to travel to Chicago and other locations in Illinois. 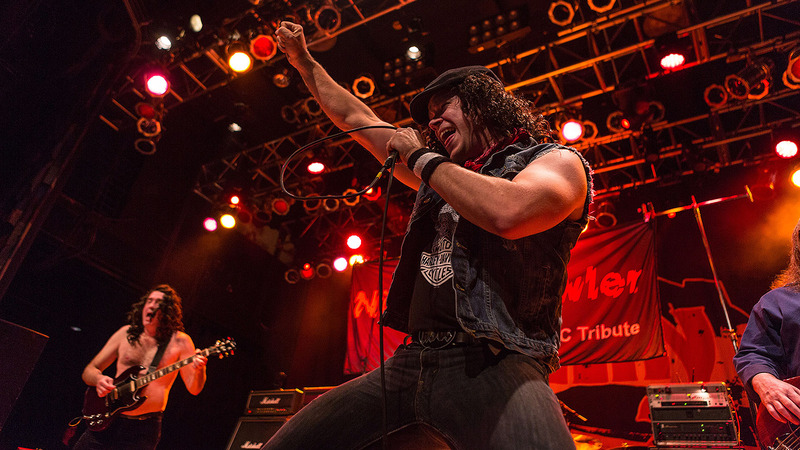 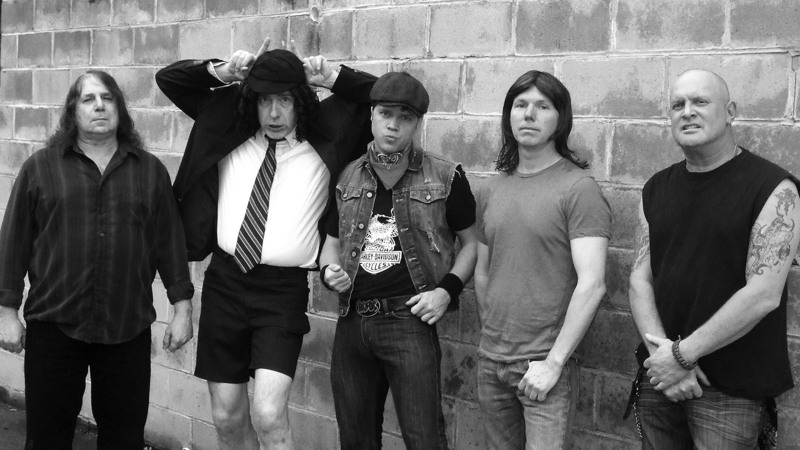 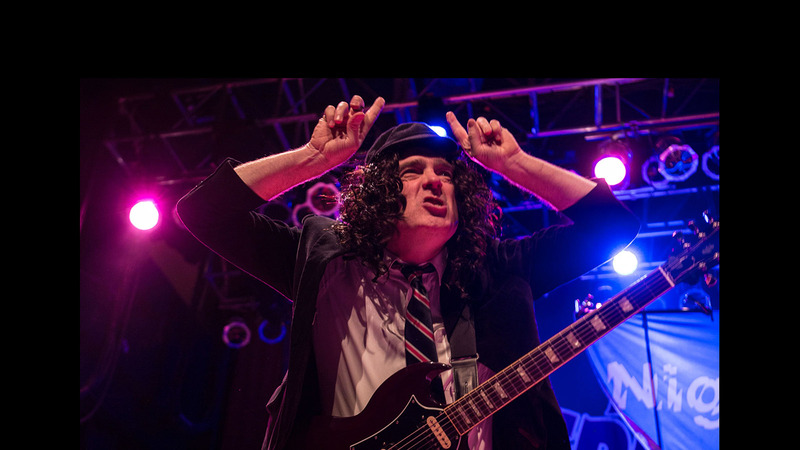 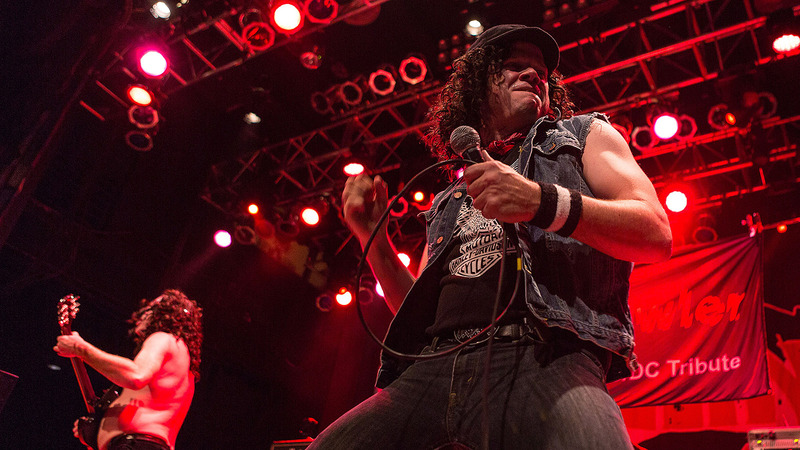 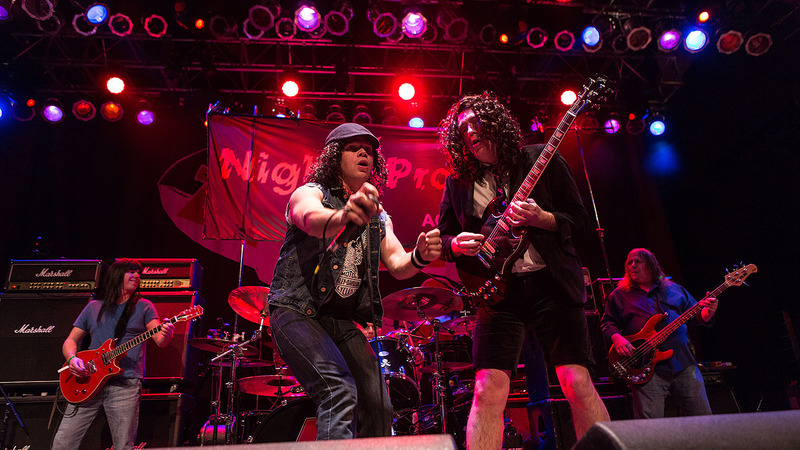 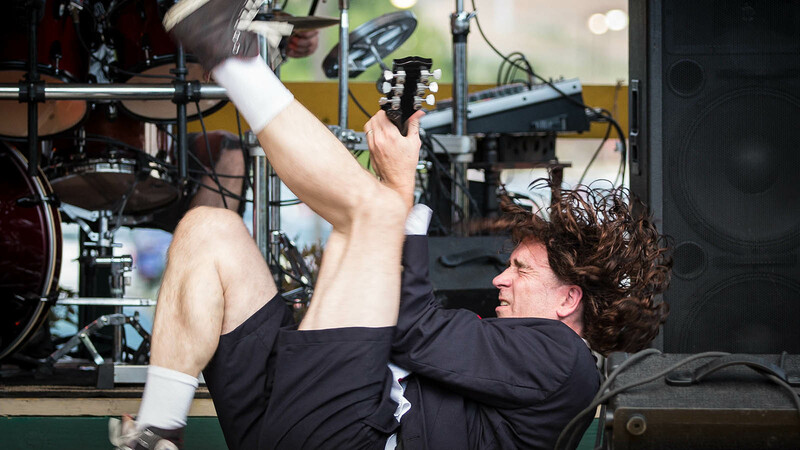 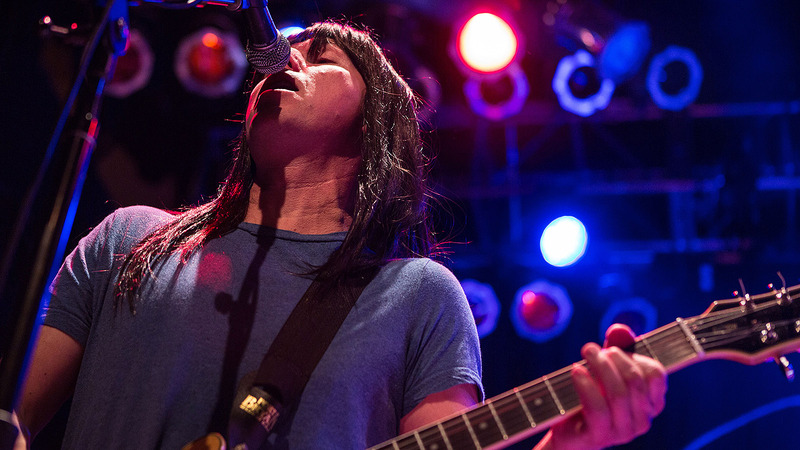 No AC/DC tribute band can match Night Prowler's authenticity, professionalism, look and musicianship. 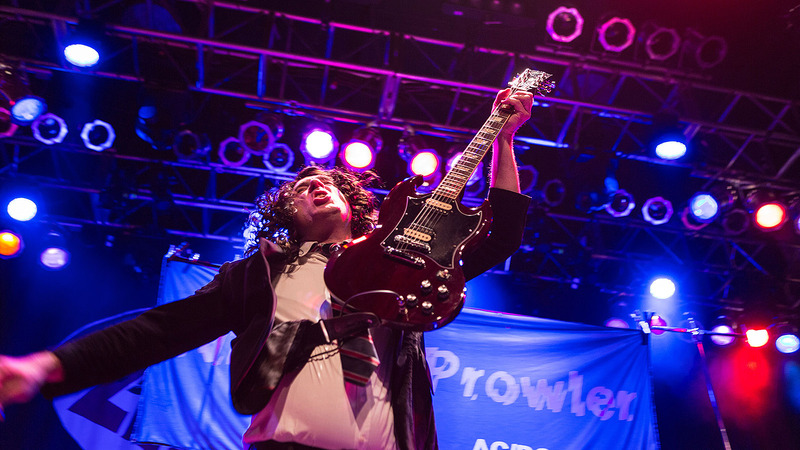 Watch our videos and contact us today!